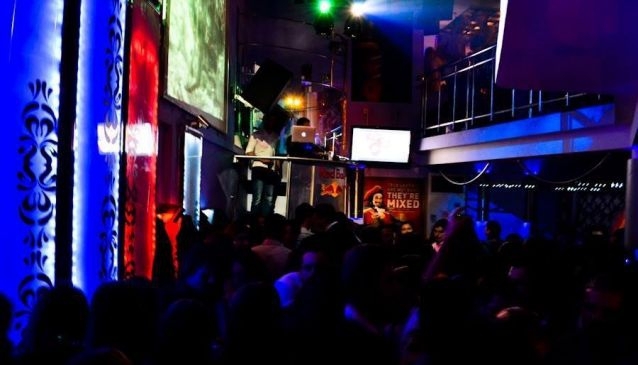 Located in the central city area and in the clubbing district this club is easy to find, offers great access and is known wide for it's parties and great unforgetable nights. Bringing DJs from all over the country and abroad it's nightlife schedule is busy and famous, making it a top destination amongst the city's youth and party seekers. So if you like the late night parties and you're searching for only the best in the country then Maf Maf on any Saturday should be your choice. With Strumica's reputation as a party city and Maf Maf's great programme you'll be in for a great night.